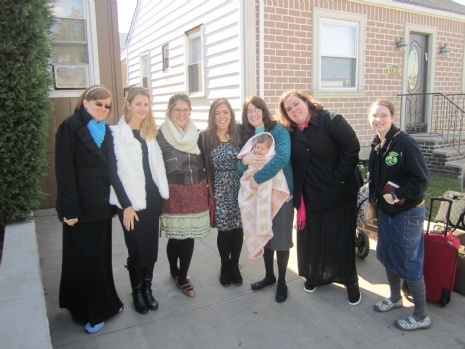 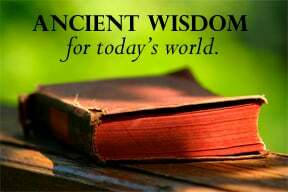 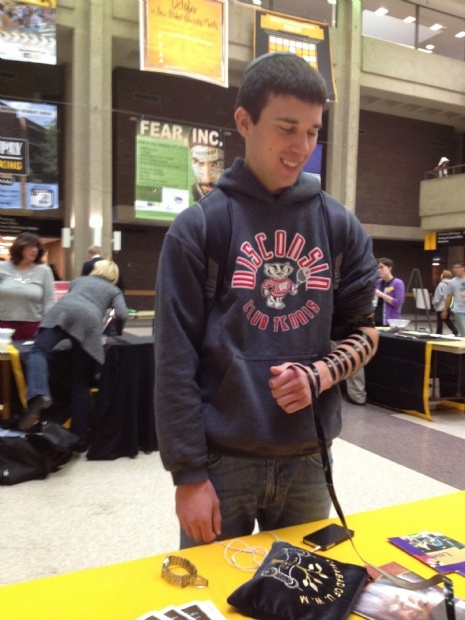 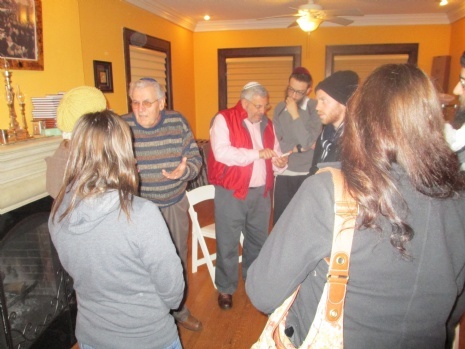 Chabad at UWM offers many programs to engage the students in Jewish activities and teach them about the Jewish heritage and way of life. 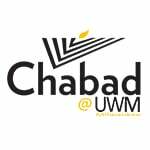 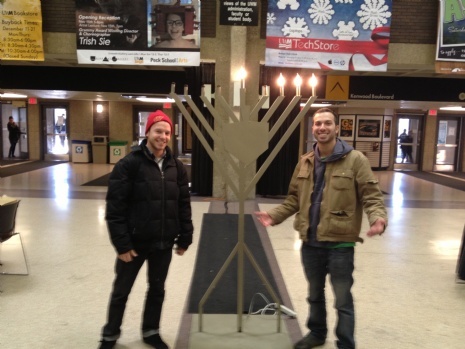 I would like to join the Chabad at UWM executive board! 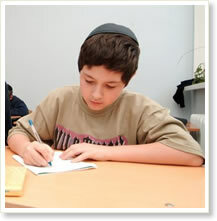 Sync the calendar with your smart phone and stay up to date with the various happenings at Chabad.